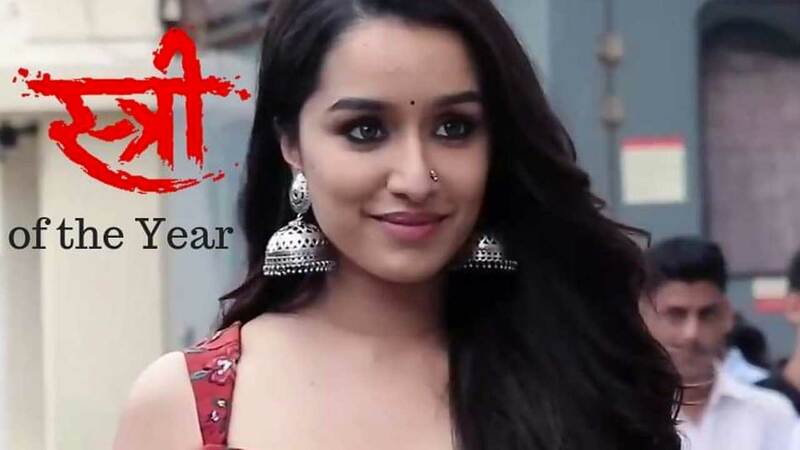 Stree, horror-comedy starring Shraddha Kapoor impressively left a mark on the masses. Striking a chord with the audience as the titular character, Shraddha Kapoor has won accolades for her unique character and apt portrayal of Stree. Owing to the response Shraddha Kapoor has garnered, fans across the nation took to social media to pour in love for Shraddha Kapoor. Ahead of the new year, Netizen took to social media to trend #StreeOfTheYear which saw a strong India trend on Twitter. Shraddha Kapoor is still being referred to as Stree wherever she goes. During her promotional spree, Shraddha had gone for a prowl for Men, visiting popular night spots in Mumbai. Shraddha Kapoor has been running a hectic schedule with an array of films lined up, leaving the actress juggle between films. Next articleThis Is Why Mohit Raina Decided To Take Up Uri!